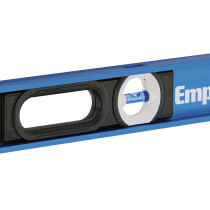 Empire introduces their new 650 Series Aluminum Box Levels. 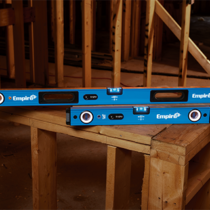 The 650 Series Box Levels are designed specifically for users who demand reliable accuracy & performance in a compact and portable footprint. The all metal aluminum frame offers a lightweight and durable solution to withstand jobsite conditions. Hybrid sub-flush vials are built to resist breaking, leaking, or fogging, and deliver long-life accuracy. The patented high contrast vial surrounds provides easier viewing in all types of light conditions, while the patented Reinforced Vial Locking System protects the center acrylic block vial for longer life accuracy without compromising the 300° viewing window for enhanced visibility from any angle. 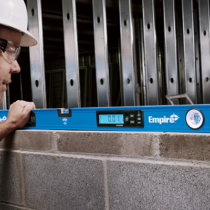 For easy transport on and off the jobsite, the 650 Series also offers a continuous grip frame and optimized ergonomics. 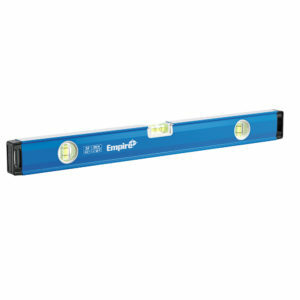 Empire offers them in 24”, 48”, and 72” lengths. 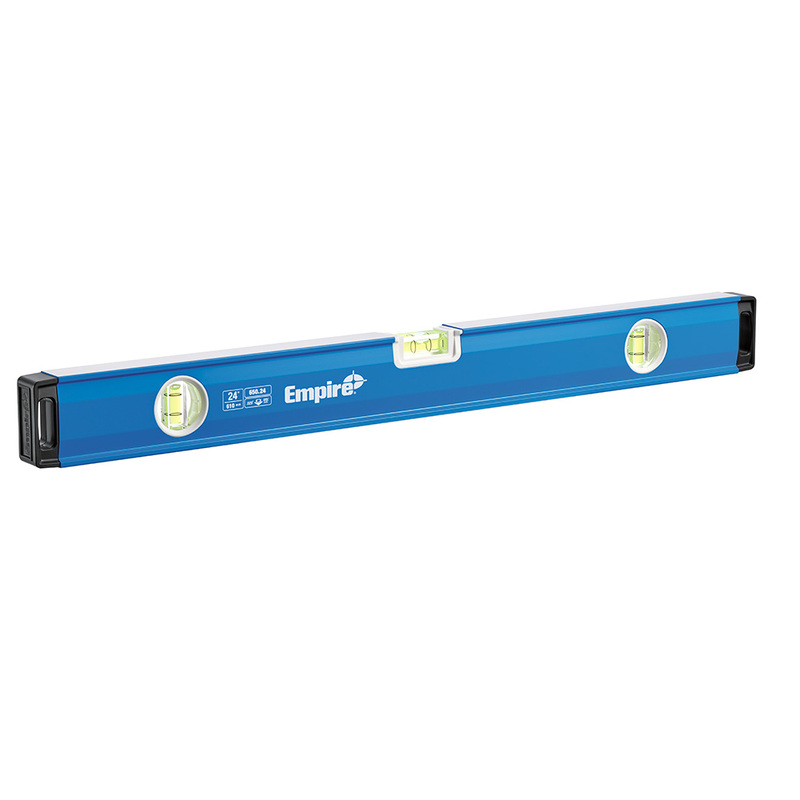 These new Box Levels will allow users the ability to carry less weight and maintain a high level of productivity in their day-to-day work.